Domestic violence may well be the reason you’re considering divorce in the first place. That said, you should not live in fear that you and your family are at risk. So, what does Tennessee law say when it comes to offering protection against domestic violence? In the first place, the fact that you are married and have issues regarding abuse means you qualify for an order of protection. In fact, you’ll still be able to seek a no-contact order after your divorce. In addition to other types of intimate relationships, you meet the requisite qualifications. According to the definitions provided in TN Code § 36-3-601, domestic abuse can be summarized as “ inflicting, or attempting to inflict, physical injury.” If your spouse or former spouse places you in “fear of physical harm, physical restraint, malicious damage to your personal property,” you could also need an order for protection. However, there are some things you should know about protection orders when you are married – or seeking a divorce. 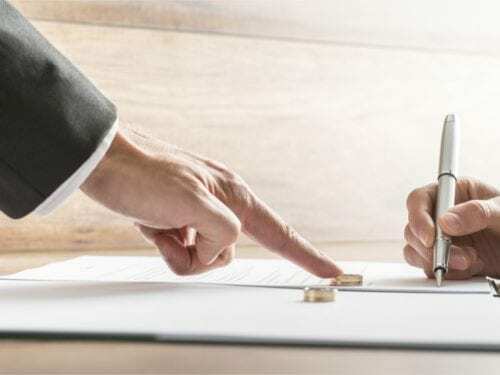 First, was the protection order in place before the filing of the divorce action? 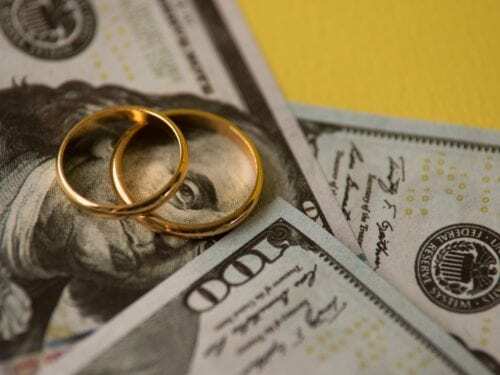 Unless it is changed by the court, Tennessee law states that it stays into effect during the pendency of the divorce. That is, unless the court chooses to modify it. 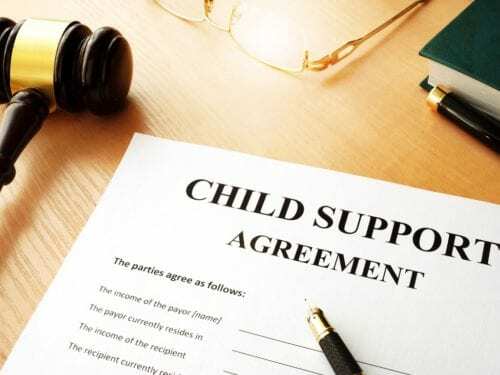 Meanwhile, the court may find it appropriate to continue the protection order and incorporate it into the divorce decree. Notably, orders of protection are generally valid for up to one year. In the past, domestic violence victims needed to worry about facing their abusers in obtaining protection orders. However, last year, the state legislature enabled criminal courts to issue no-contact orders. The passing of Senate Bill 1735 helps domestic violence victims in situations where they have suffered serious bodily harm. Additionally, the new law applies to abusers who used or displayed a deadly victim as part of their abuse. For starters, the court imposes a twelve-hour hold period from detention where either condition exists. Furthermore, the victim must be notified of the impeding the release. One caveat. Neither of these actions becomes necessary if there is no evidence that the offender continues to pose a risk. In the meantime, the defendant won’t be let loose on bail prior to the court or magistrate issuing a no-contact order. Ultimately, the alleged victim’s protection surpasses all. The necessity for a hearing for an order of protection thereby becomes unnecessary. Divorce on its own produces its own share of stress. However, when concerns about personal safety magnify the issues, you need the help of an experienced family law attorney. Contact Martin Heller Potempa & Sheppard, PLLC to see how we can assist you.